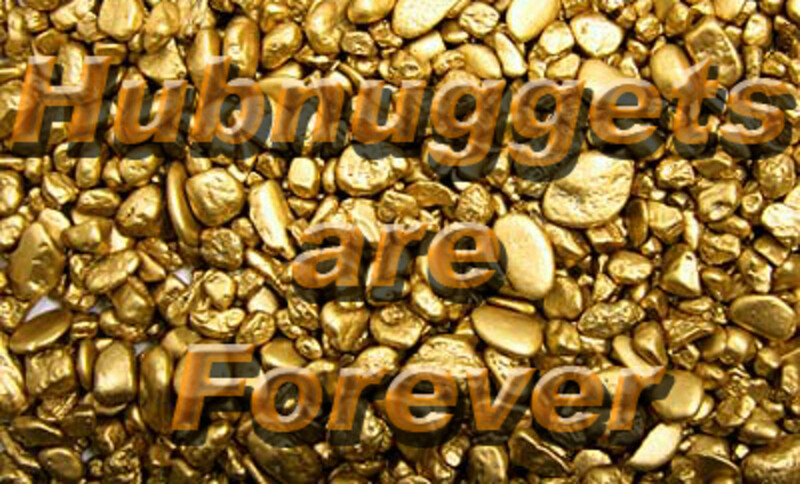 Like sands through the hourglass, so are the HubNuggets of our lives. 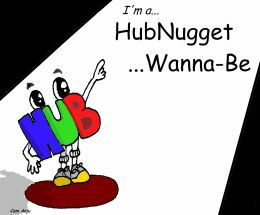 Last time on As The HubNugget Turns, we learned that certain members of the HubNuggets team are wanted by the law. 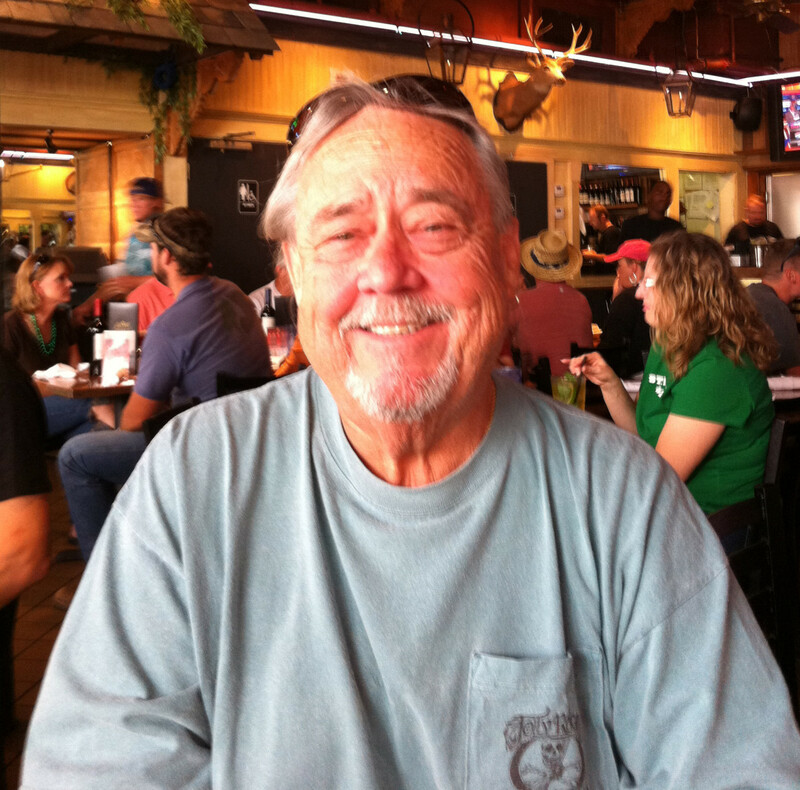 Marshall ProCW vowed to catch the varmints, along with his volunteer posse of one - Funride. Meanwhile, "Yosemite" Patty Inglish pondered on how to get the gravy stains out of B.T. Evilpants' fur, as B.T. passive-aggressively 'persuaded' readers to vote. As all that was happening, Ripplemaker McGee slipped out of harm's way using her secret synergy leveraging weapon. Wild Shirley Anderson took advantage of the melee to sneak out the back door and find the closest pasture. Oh, it was a wild week in HubNuggetdom. Even Ryan (Hup) Hupfer found himself in a bit of hot water for all around, general mayhem. This week, we see Marshall ProCW on a stake-out as he tries to outfox the wiley HubNuggets scoundrels. Patty Inglish is shining her cannon parts as B.T. Evilpants goes on a butter tart bender. 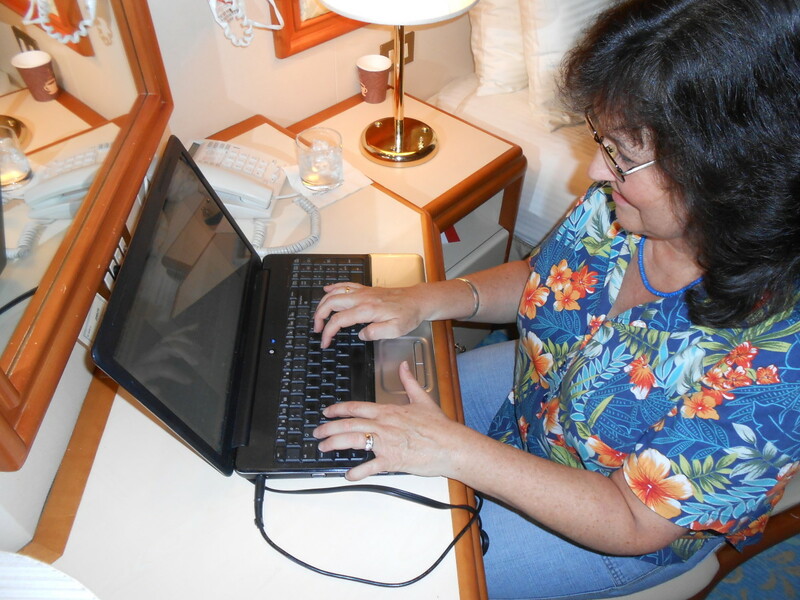 Ripplemaker is signing up recruits to join her league of synergy followers, while Shirley Anderson tries her hand at bull-tipping. Does the Marshall collect the bounty on the HubNuggets fugitives? Can Patty and B.T. possibly outsmart the law while gravy trafficing? Just how far will Ripplemaker go to build her synergy leveraging empire and will Shirley Anderson step in a cow patty while tippy-toeing through the field? These questions and more will be answered, so be sure to stay tuned. Will the HubNugget Wannabes set voting records this week? Are Hamsters a better alternative than uranium for electrical power? Are you one of this week's Wannabes? Then you are going to want to promote your nominated hub like crazy. To help you advertise, Cam Anju has designed a graphic, which you are free to insert into your specially chosen hub. 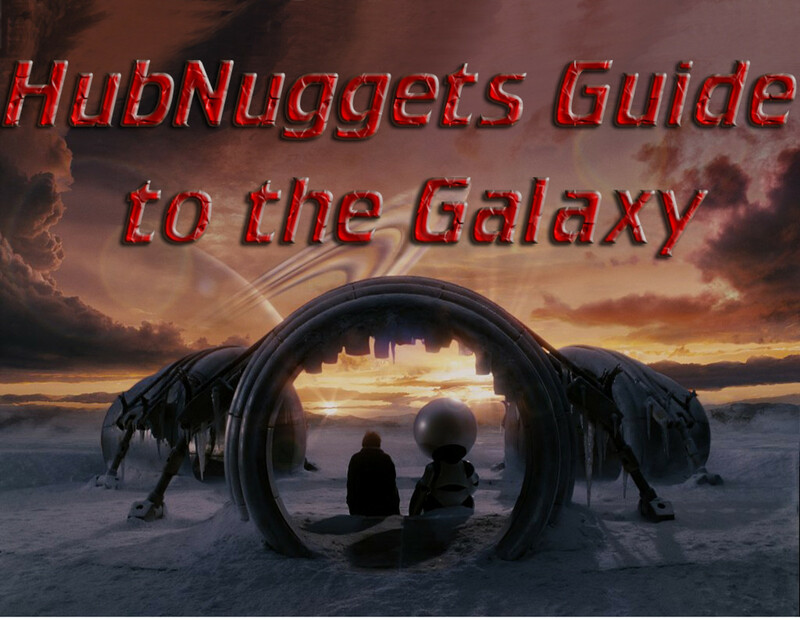 Readers will be able to immediately see that they've arrived at a HubNugget contender's work. This is a great chance for you to ask for their vote. Find out which Wannabes take the top 5 spots and who will go to the craziest lengths to promote their hub. Learn whether or not ProCW falls asleep during his stake-out or catches the HubNugget villians. Does Patty Inglish shave off B.T. Evilpants' fur and how the heck is Shirley Anderson going to get that cow doo off her sandals? Will Ripplemaker and Hup save the day for all of them? Whew! It's going to be a nail-bitter! Thanks, Raggits! Glad you enjoyed the HubNuggets this week. Thanks, EMO. I'm glad that you were able to choose one. I know it's hard to single one out. Great hub and great HubNugget nominees....after much reading and pondering I made the difficult choice of voting for just one. I appreciate these wonderful finds and recommendations! Thank-you, RedElf. Hope you were able to choose one to vote for. Wow - so hard to choose! Thanks for a great hub. Elena and AEvans, welcome back! Voted, congrats and good luck to all wannabes. Can't decide again. Am I the only one who deliberates so much? I usually have 2 or 3 tied. Grrr. I voted too. May the best Hubber win. I voted I am trying to get back into the swing of things. Glad that the show went well, Michelle! Your empire must really be growing! :) Thanks for reading, voting and promoting our beloved HN. I'm a little late this week. So sorry Shirley! But the show we had was great and gave me a great boost to promote my synergy leveraging empire LOL I enjoyed this weeks Hubnuggets! It was a fun and enjoyable read! Geez B.T, missing all your hamster wheels, huh? Umm, don't look in RMR's closet or read any eBay ads. Hey Patty, have you got a back up plan for those cannon wheels? Not sayin' anything about the hamster wheels of course, just askin'. 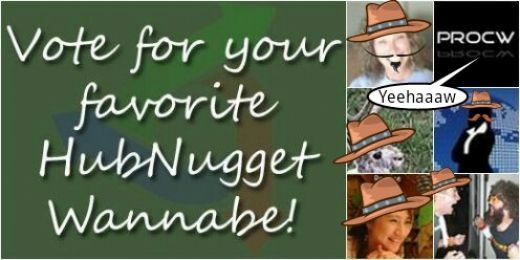 Thanks for voting, Nemingha and Plants and Oils! My vote is in - may the best Hub win! Waaal, they's jest layin' around and they make fer pretty fine cannon wheels, altogether-like y'know. Ok, my vote is in. By the way, you guys haven't seen a whole bunch of hamster wheels around, have you? I was saving them for a...um...project, but they all seem to be gone. Now my hamster army is gonna get all fat! Took a break from hub challenge to read the hub nuggets and VOTED! Great job all! Congratulations. I believe I do, Dohn. ;) Best of luck to your nominee! Patty, you must be a purty good shot if'n you can hit the marshall's outhouse. It's a double-seater, ain't it? Ripplemaker McGee! - We-uns want to git signed up for that thar League of Synergistic Gentlemen! This here gravy cannon will come in mighty handy for ya'. I'm aimin' di-rec'ly between EvilBloomer's antlers fer extry accuracy, right at that thar marshall's outhouse. Thanks for voting, RMR. Good luck with the auction! Yeah Zsuszy, we look for ones that make it tough. It's just too easy to do it, too. We have so many talented new writers! Thanks for voting, Zsusz! You guys just don't make it easy, do you? But after a lot of hum and haw I finally did cast my vote. My vote is in. On a bright note, I just found out that I have a use for all of these hamster wheels that B.T. 's been collecting. Woohoo! Off to ebay! Wish I could tell you, BT but I'm afraid I'll have to leave you hanging for a few days. Enjoy your reading and voting, though! Woohoo! The saga continues! Oh how I love the suspense! Will Wild Shirley really tip a bull? Will Ripplemaker get away with all that synergy? Will Yosemite Patty take a blast from her own gravy cannon? Will Marshall ProCw's horse step in a gopher hole? I can't wait to find out! Guess I'll pass the time by readin' some wannabes and votin'!